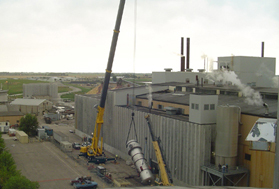 ICS has completed over 100 projects for American Crystal Sugar Company at various locations in the Red River Valley. Many of the projects took place in the sugar end where food handling, cleanliness and explosion prevention procedures are required. Many of these projects have included extensive demolition, concrete, piling, piping, mechanical, and dirtwork. 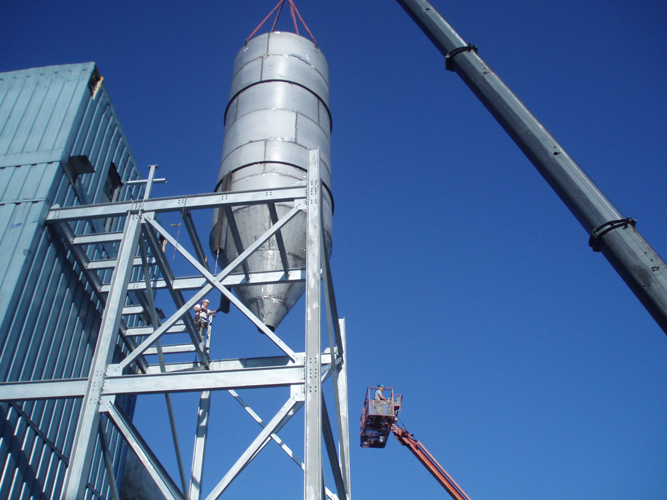 Some of the various projects have included minor demolition, installation of pulp press, juice softener, drain lines, tanks, belt conveyors, rock catchers, lagoon cleaning, numerous foundations for heavy equipment, steam dyers, catwalks and trench drains, roof repairs, new control room, centrifugal replacement, dryer fans, cyclones, ash handling system, diffusers, gear replacements, multiple buildings, site improvements, ringwalls and miscellaneous items. 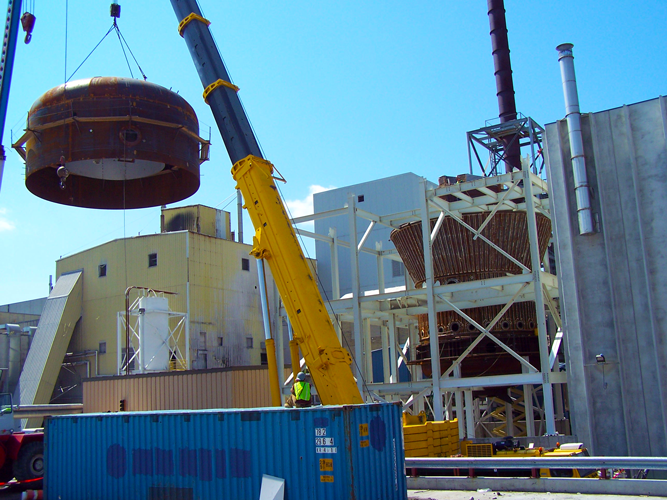 Most projects took place in close proximity to other structures and under extremely short time schedules during plant shutdowns requiring multiple shifts and 7 days per week schedules. 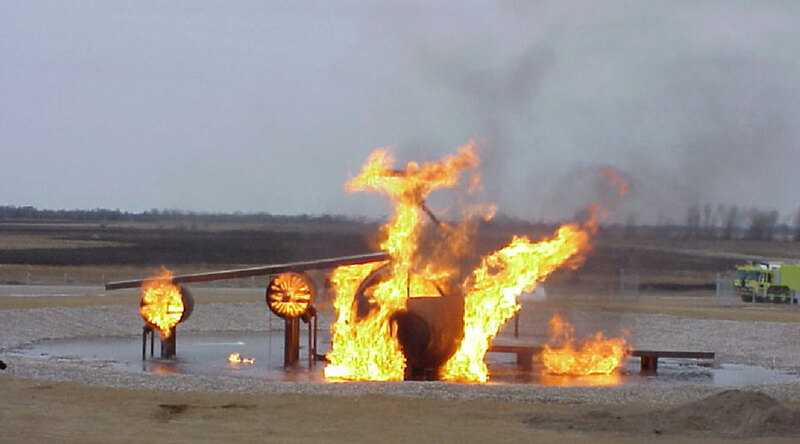 Built a new Fire Training Facility at the Air Base in Grand Forks, North Dakota. Hauled and placed 100,000 cubic yards of fill. Installed mock-up aircraft (10-foot diameter, 77 feet long, 75-foot wing span). Developed a 249-foot diameter water conservation pond. Installed liquid propane storage and distribution system. Installed nitrogen storage and distribution system. This project completed ahead of schedule and on budget. 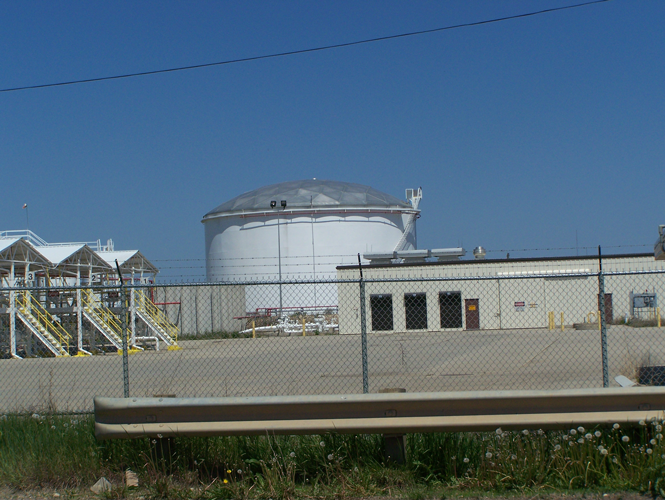 ICS has completed multiple projects at the Defense Fuel Support Facility. 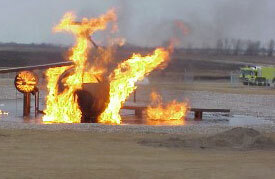 They include: new explosion proof exhaust fans with all associated ductwork and electrical with addition roof repairs. Cutting and demolition of existing concrete floor to install floor drains and hookup to existing Waste Oil Storage Tank. Heat register, and air conditioning unit replacements. Furnish and installation of galvanized steel stairways to existing catwalks. Form and pour containments slabs. Installation of load rack drain for spill containment. FSII piping installation, truck stand canopy and the installation of security bollards and associated site work.